“The birth of excellence begins with our awareness that our beliefs are a choice. 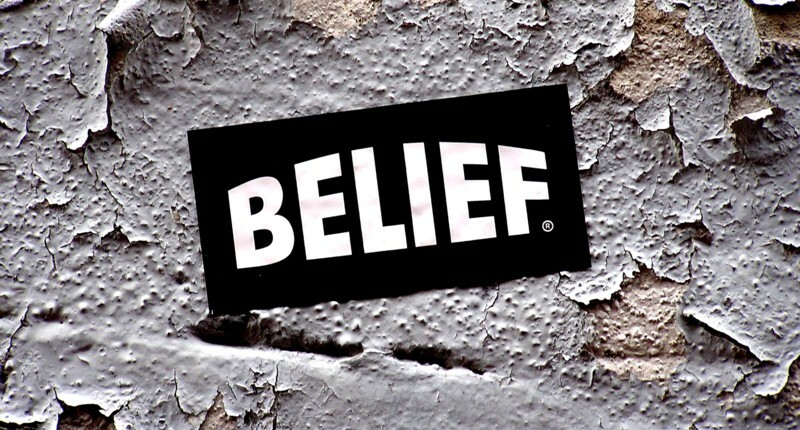 We usually don’t think of it that way, but belief can be a conscious choice. You can choose beliefs that limit you, or you can choose beliefs that support you.